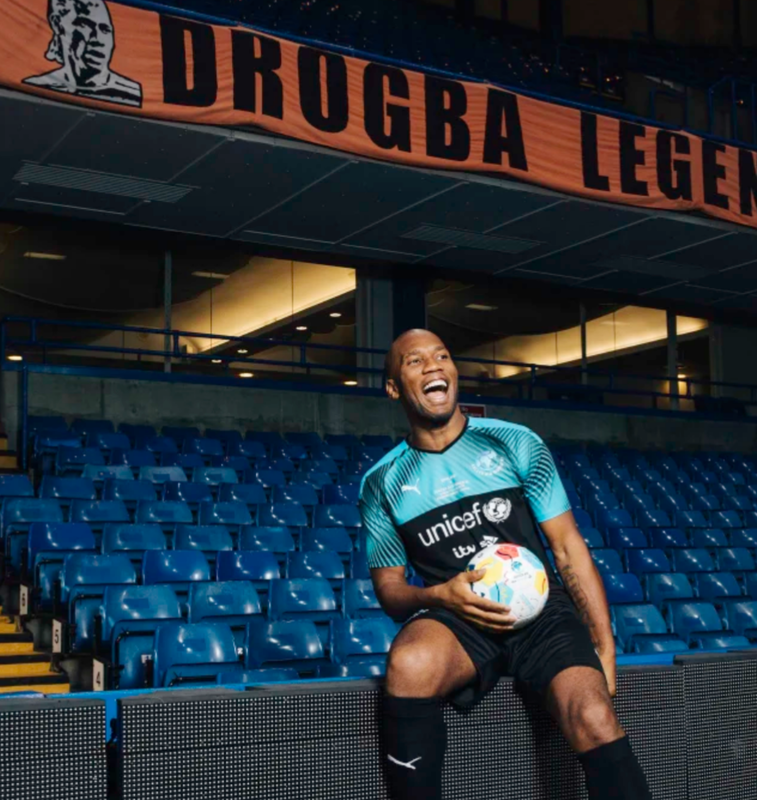 Chelsea legend Didier Drogba will return to Stamford Bridge on June 16. This will be the first time Drogba will play at Chelsea since leaving the club back in 2015. During his time at Chelsea, Drogba won 12 major honors and scored 164 goals.